... out of respect for all the families affected by the MH17 tragedy crime. Today I saw the faces of the Australians killed including the children who are not coming home to their mother. I cannot fathom that. I cannot imagine living through that. My children taken from me like that. I am not sure I would survive it. I would not want to live. 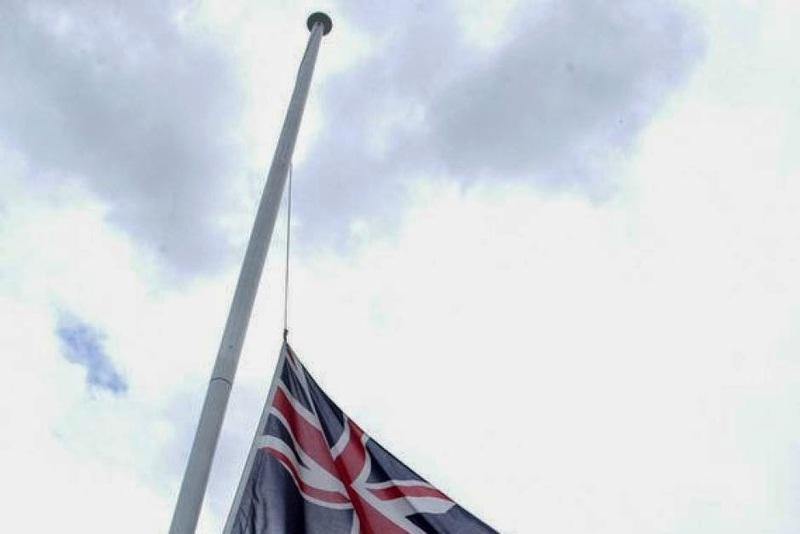 So today I fly my flag at half mast and just pray that the families affected will get through this. That's all I know how to do.